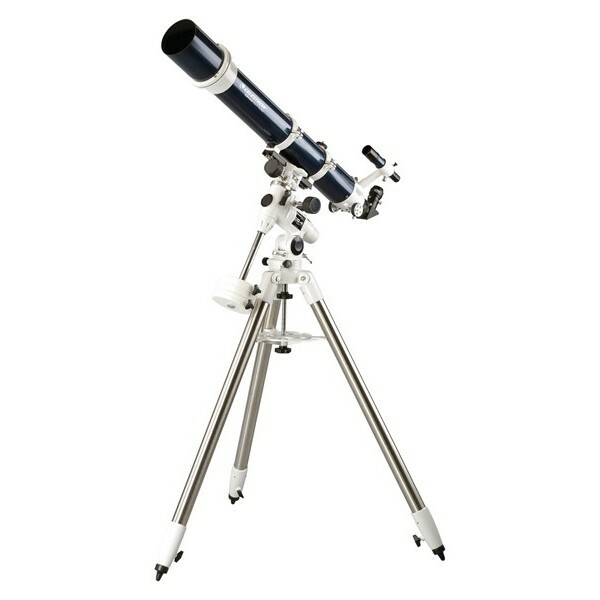 The Black Diamond 80 ED is a modestly wide-field telescope offering bright, wide swaths of sky in a single view. 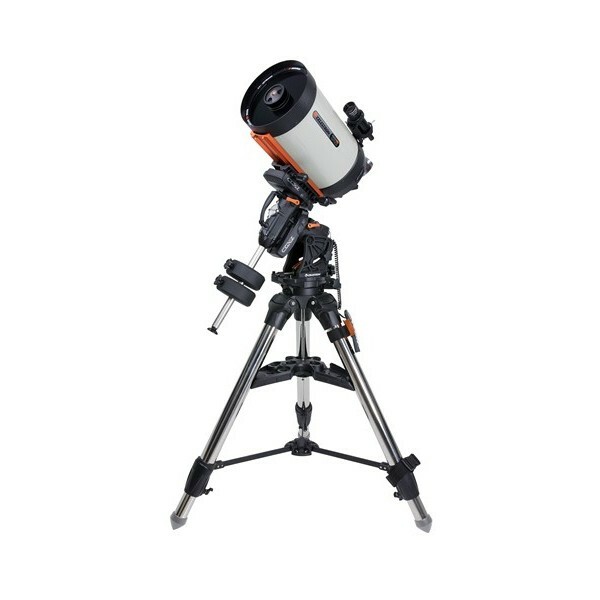 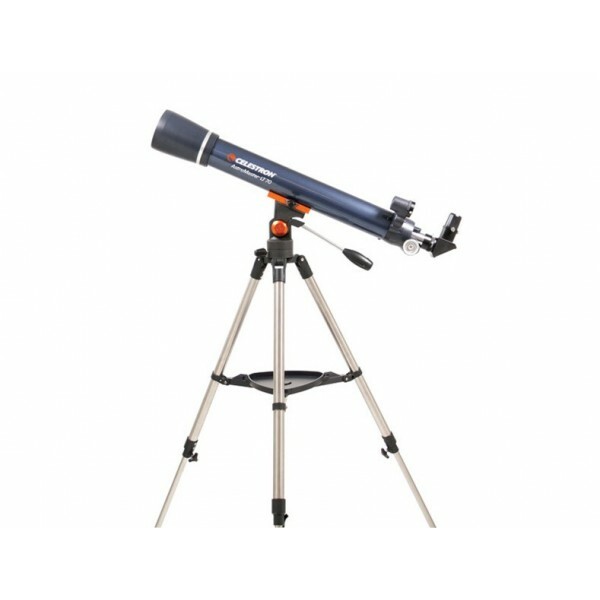 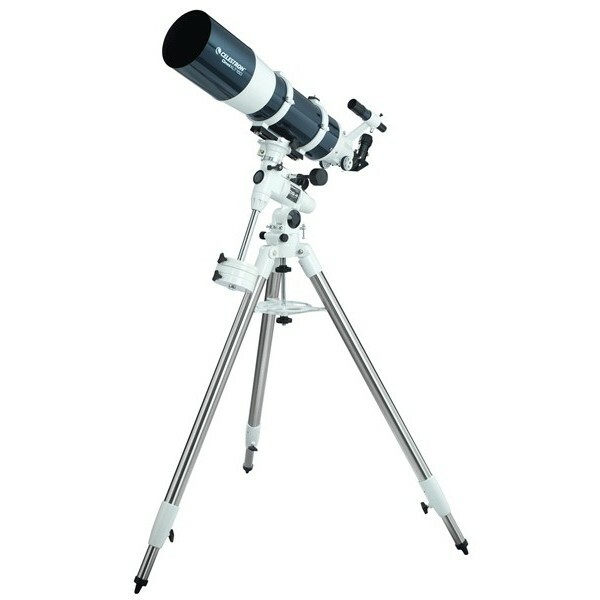 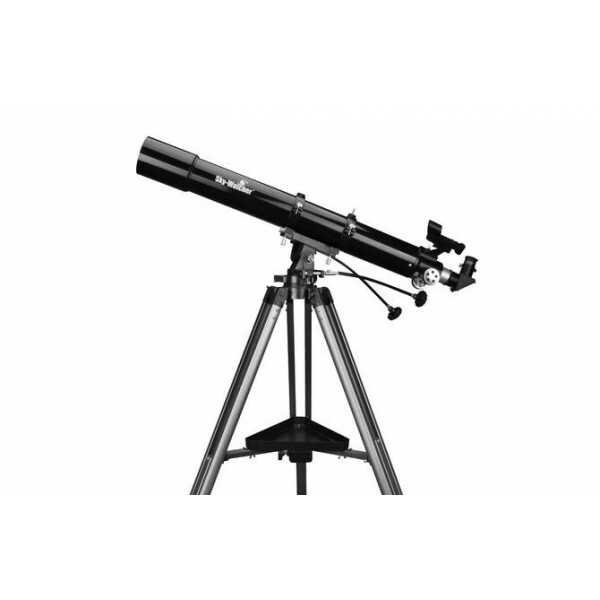 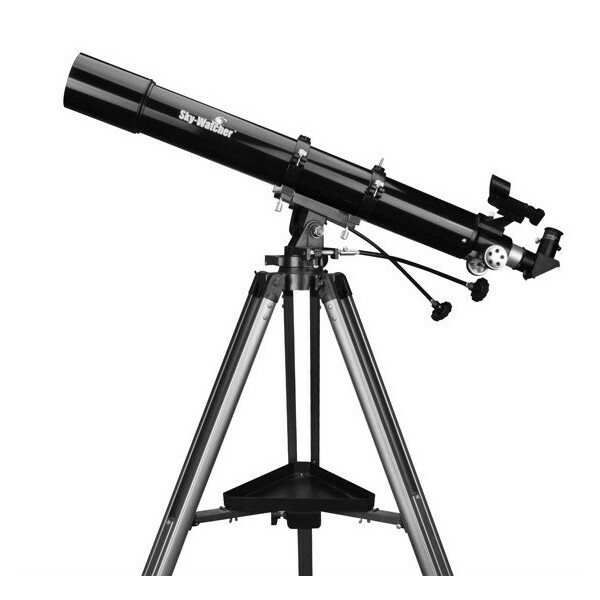 It is well suited for wide-field astronomical observation of prominent nebulae, star clusters, and galaxies from a dark-sky location, or can be used as an astrograph for sky photography. 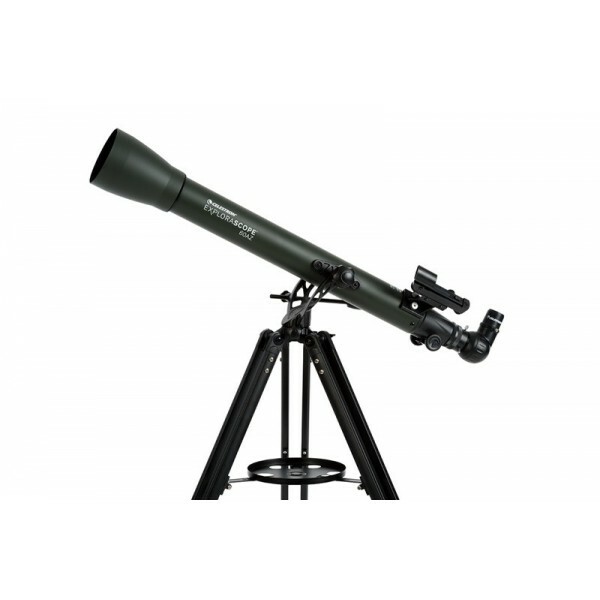 As a terrestrial spotting scope or telephoto lens, the Black Diamond 80 ED’s performance is absolutely superb. 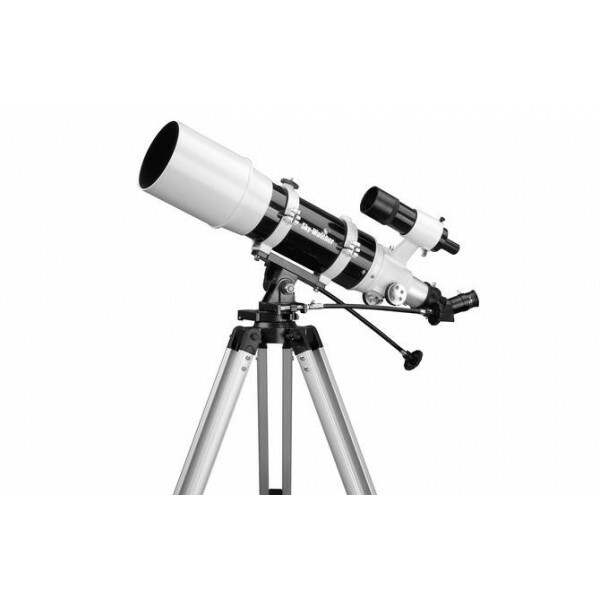 Ultra high contrast allows the subtlest of details to be easily scrutinized under conditions of good seeing. 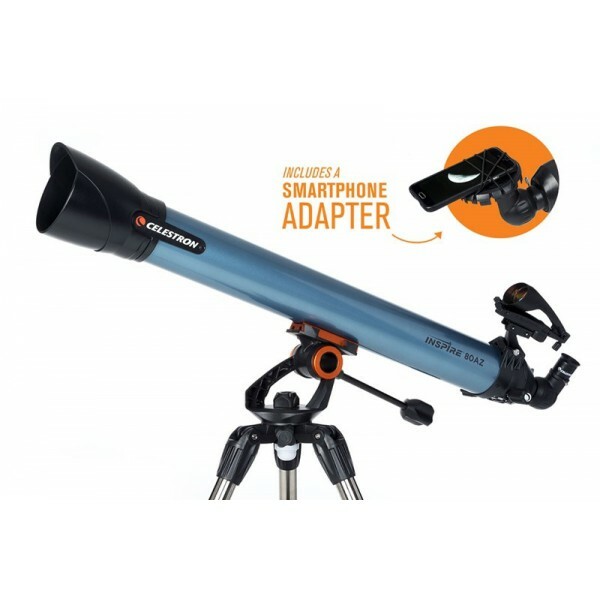 The petite silhouette of the Black Diamond 80 ED makes for an excellent compact, portable telescope that travels light and fits in a small space. 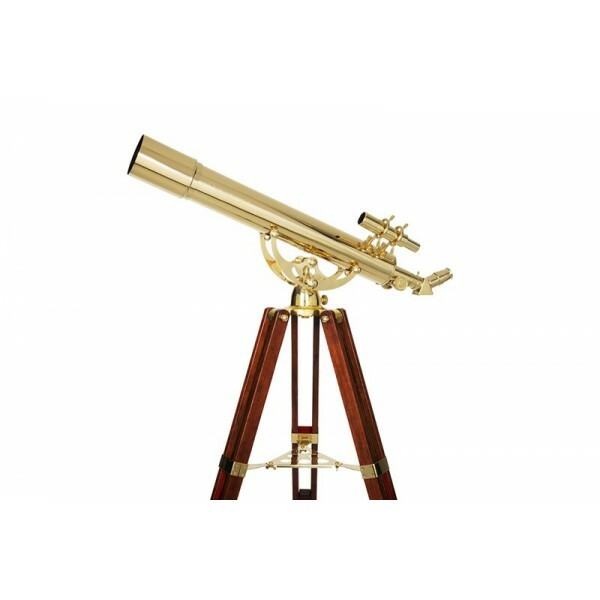 At about 50-power structural detail becomes apparent in our solar system’s gas giants like Saturn and Jupiter. 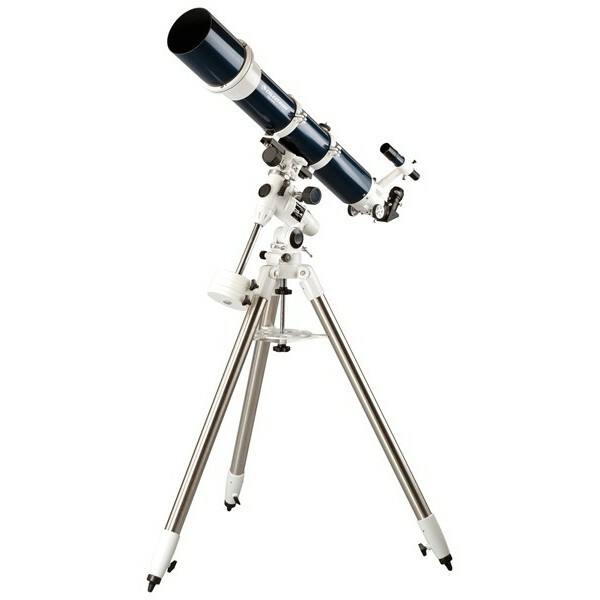 The Moon also exhibits striking crater detail along the lunar terminator. 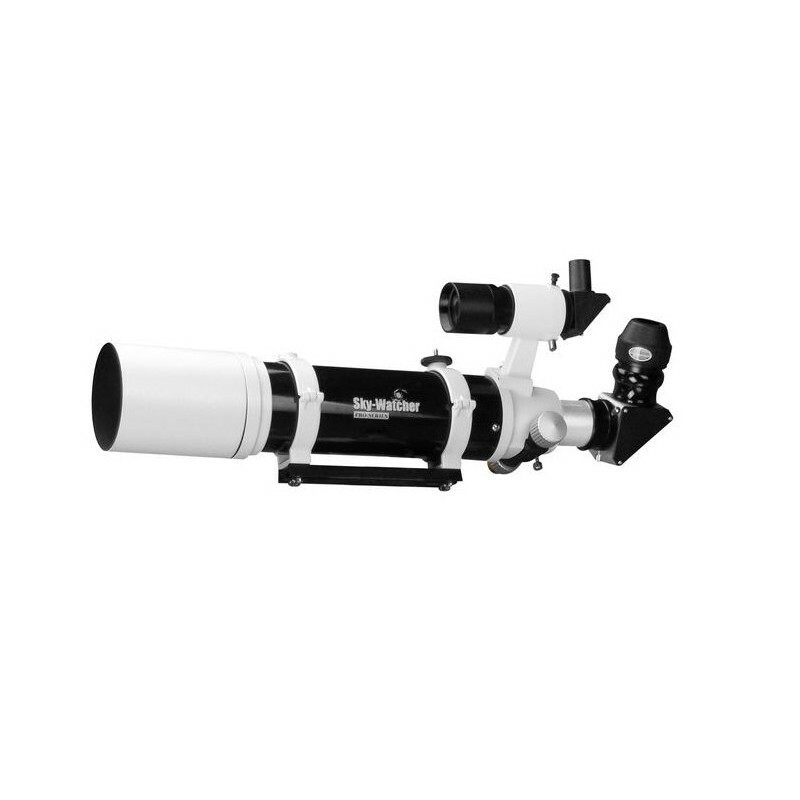 Optical focus is achieved by means of a mechanically ultra-smooth, backlash-free, precision 2” Dual Speed Crayford Focuser-assembly. 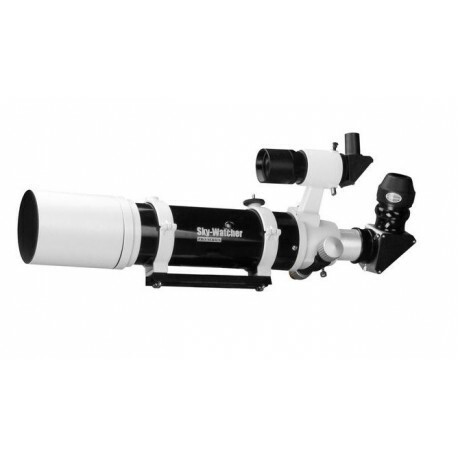 This focuser offers fine and ultra-fine focusing adjustments. 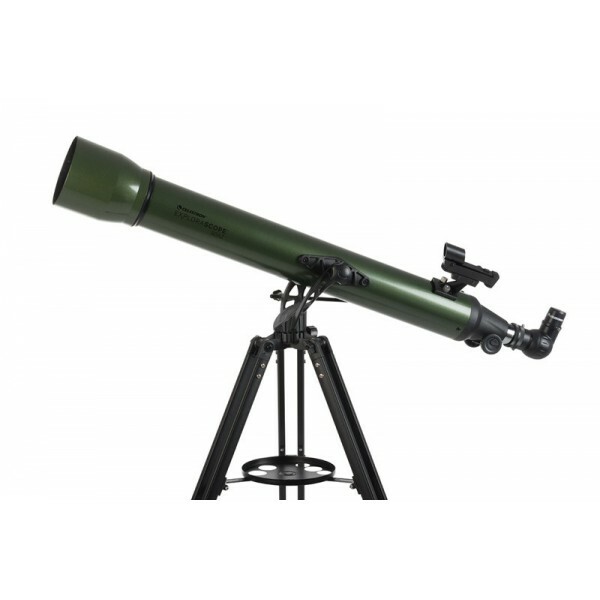 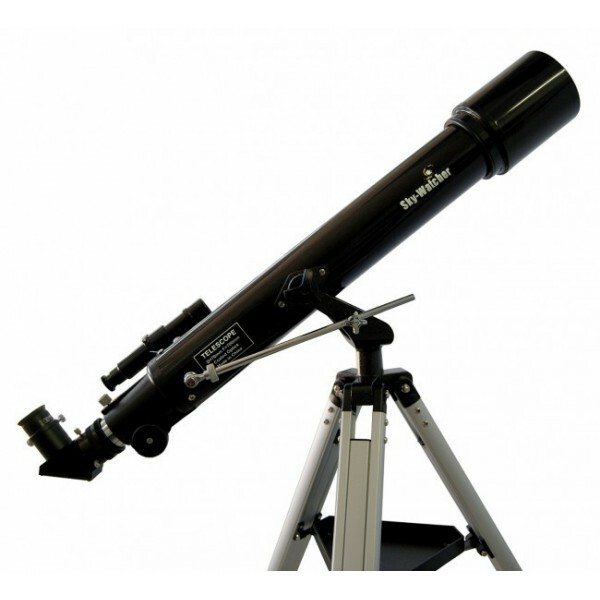 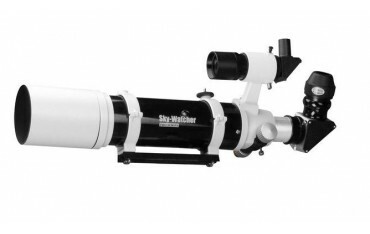 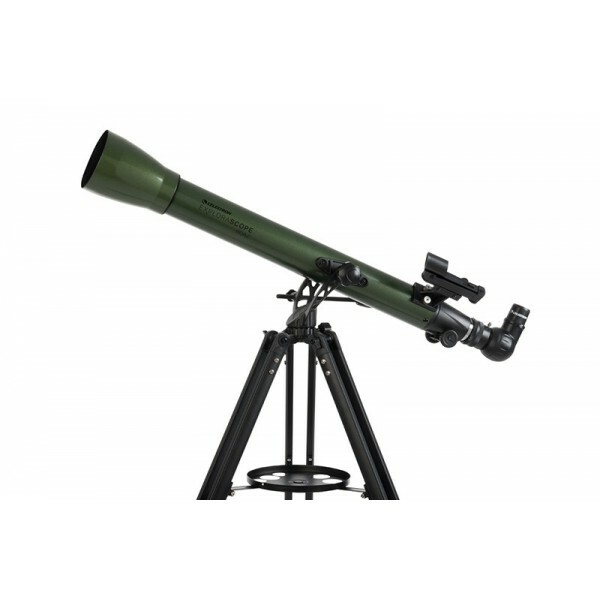 The optical tube comes with attachment hardware that allows it to be securely fastened to any Sky-Watcher mount. 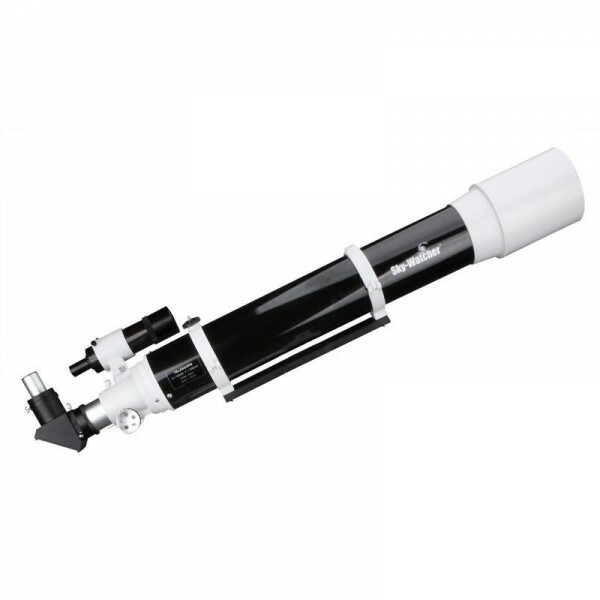 The quick-release tube rings provided with Black Diamond 80 ED are cast-aluminum, painted white. 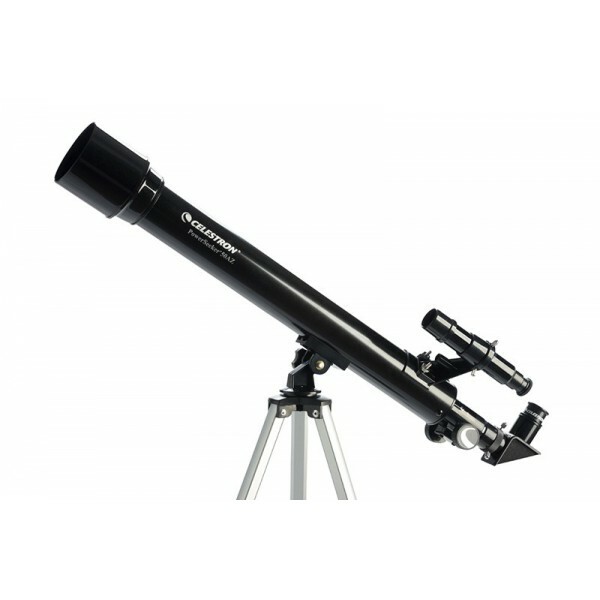 Black Diamond 80 ED is supplied with 2” Dual Speed Crayford Focusers and quality foam-lined aluminum carrying cases as standard equipment. 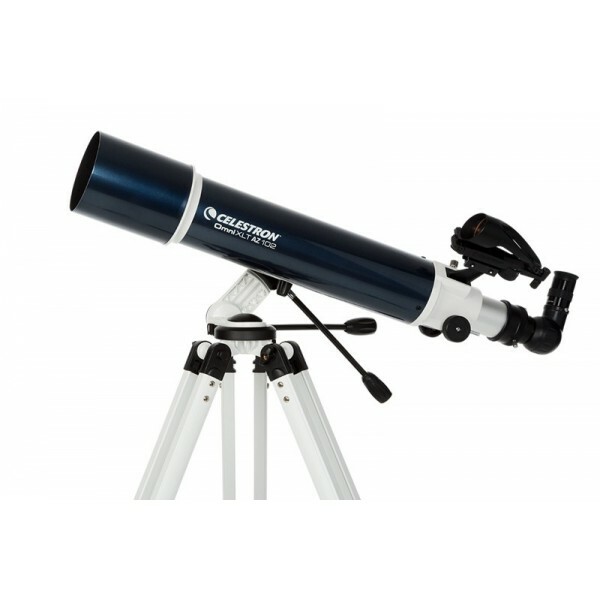 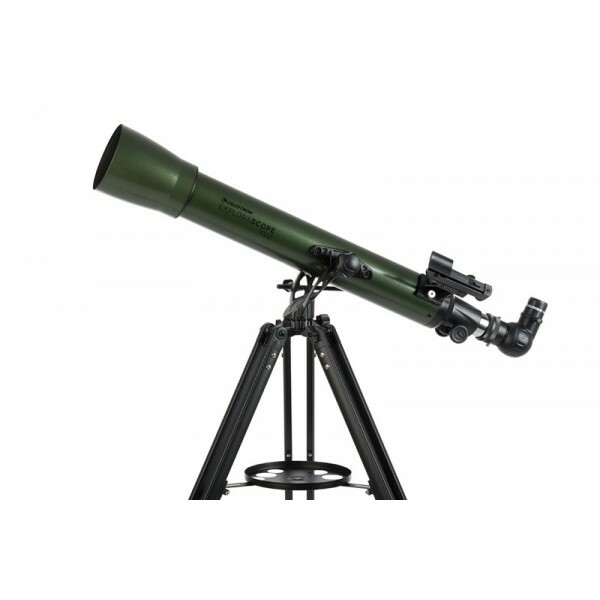 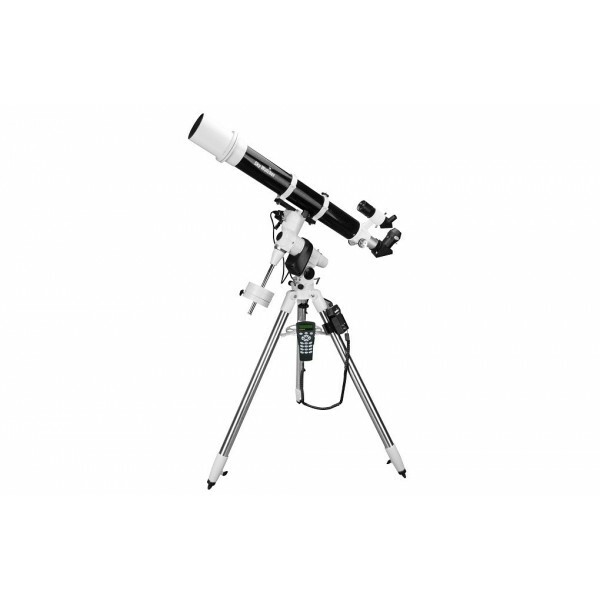 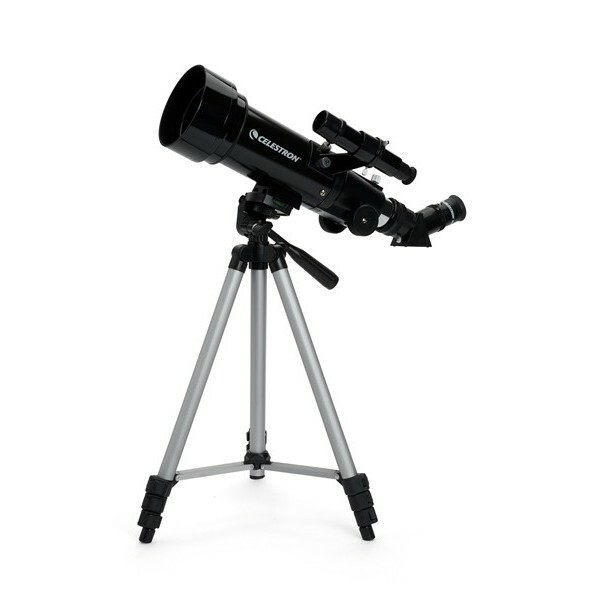 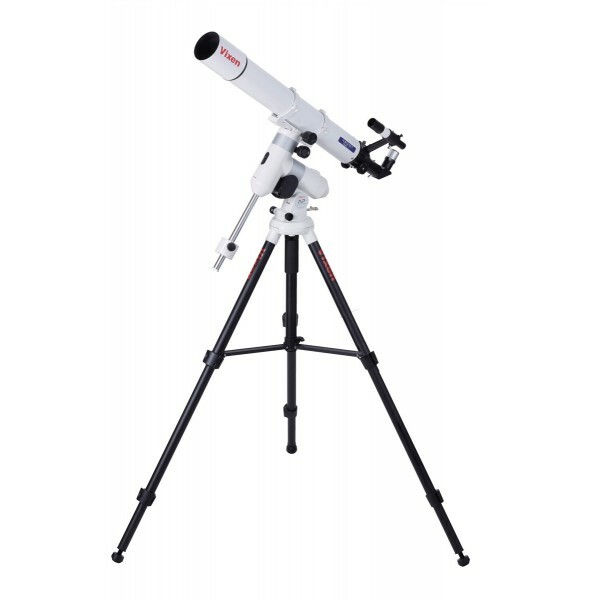 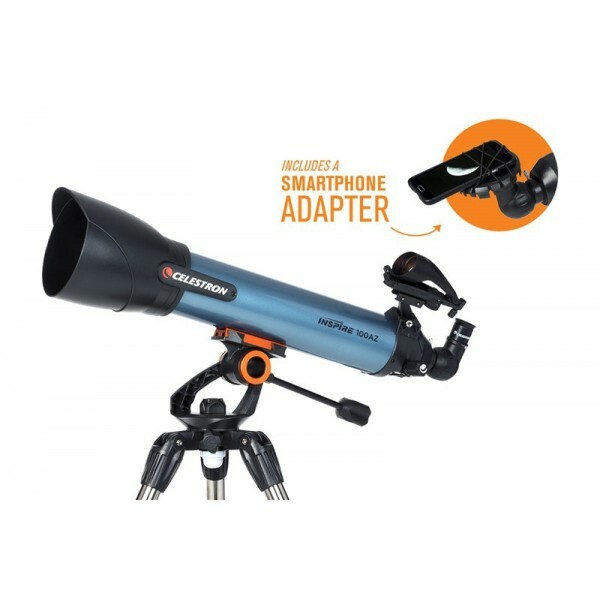 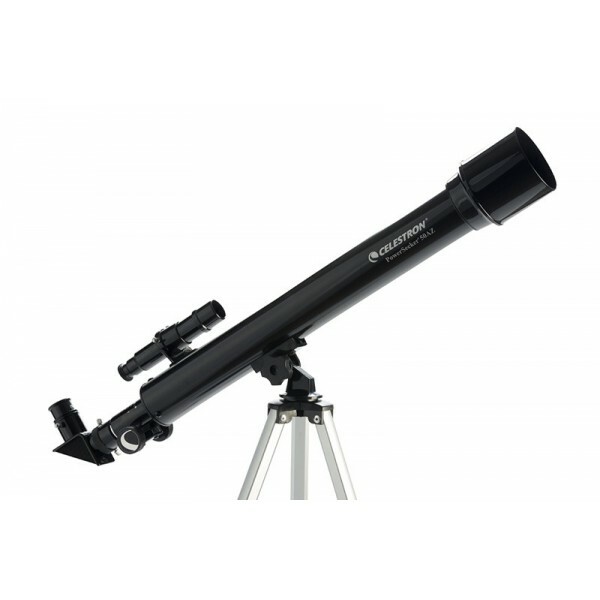 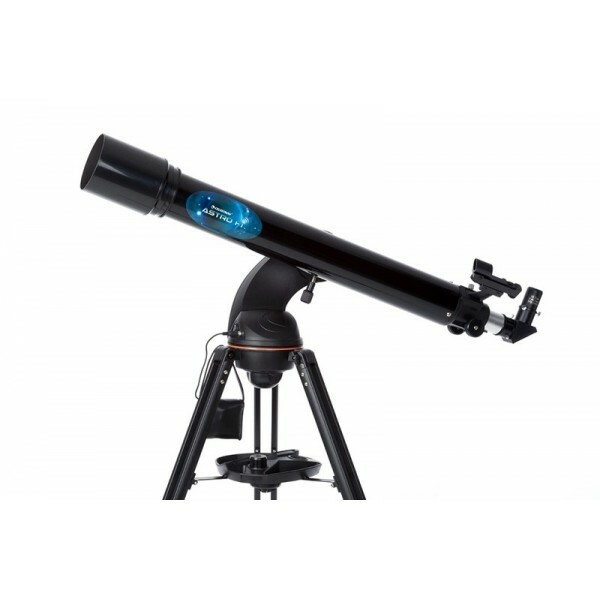 Control your telescope via integrated WiFi 90 mm refractor with fully coated glass optics Accessory tray holds 2 x 1.25” eyepieces and miscellaneous accessories Includes a StarPointer finderscope, 2 Kellner eyepieces, and mirror star diagonal. 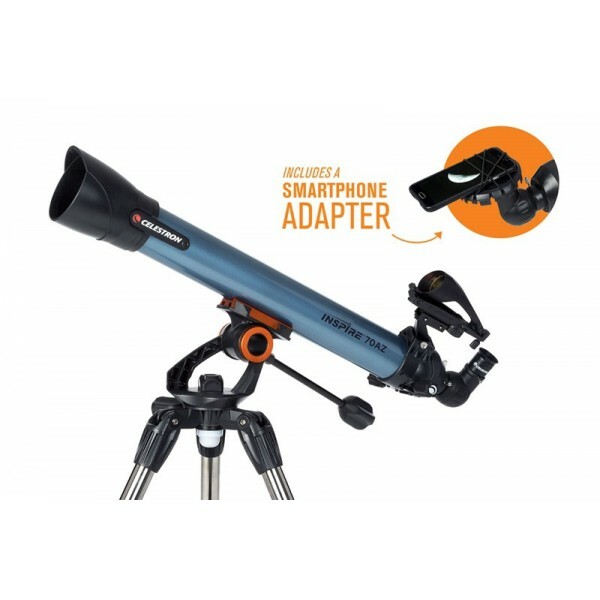 Easiest setup of any entry level scope. 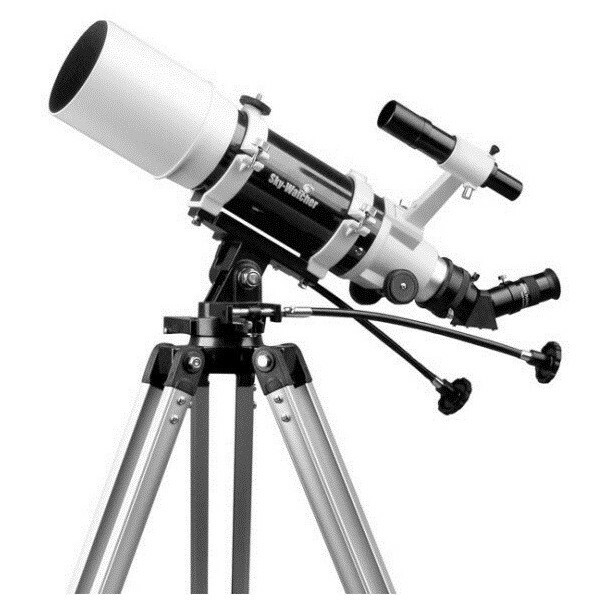 Bold new design Red LED flashlight Focus micrometer Includes a free 90 day membership to "SLOOH Astronomer”.